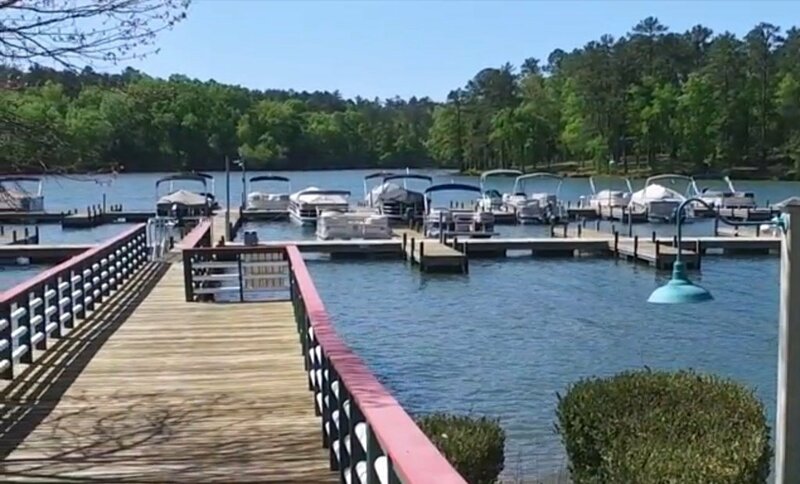 BEST DEAL ON WATERFRONT LOT! 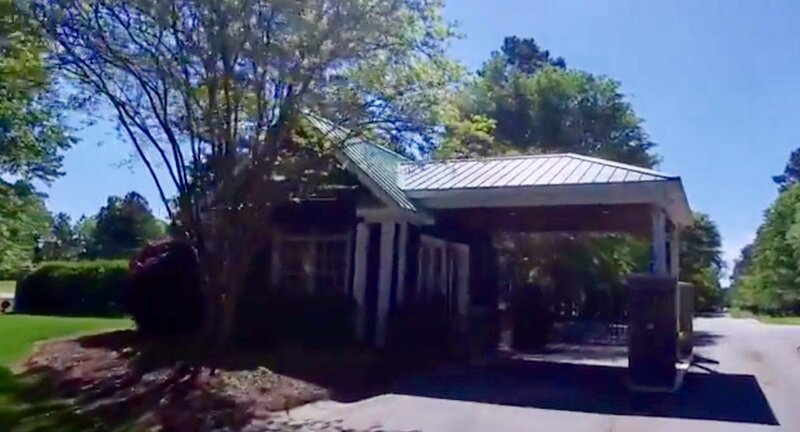 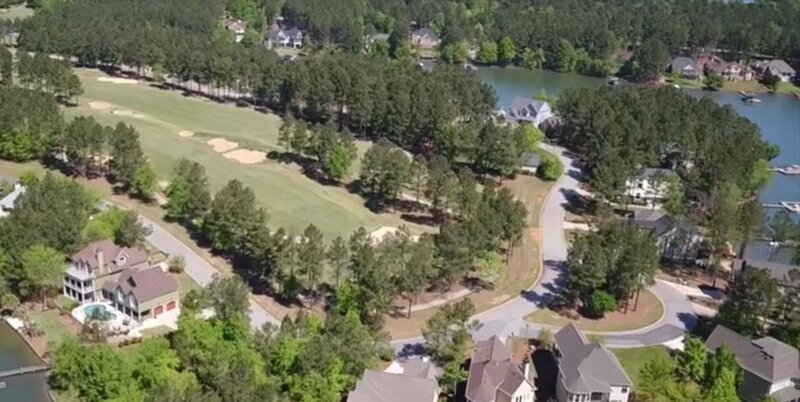 Located in the sought after lakefront golf community of Grand Harbor on Lake Greenwood. 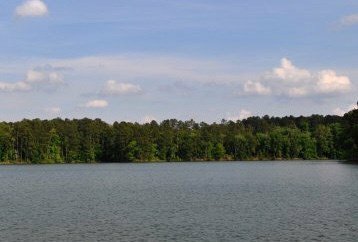 This gorgeous waterfront homesite sits across the lake from Greenwood State Park. 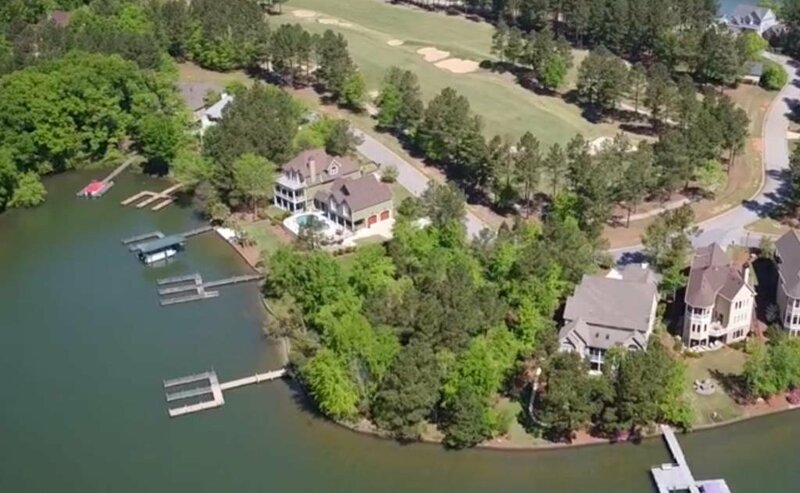 This is the perfect site for your dream home where your backyard is like a painting and you can enjoy the sparkling waters and continuous wooded acres of nature as a back drop. 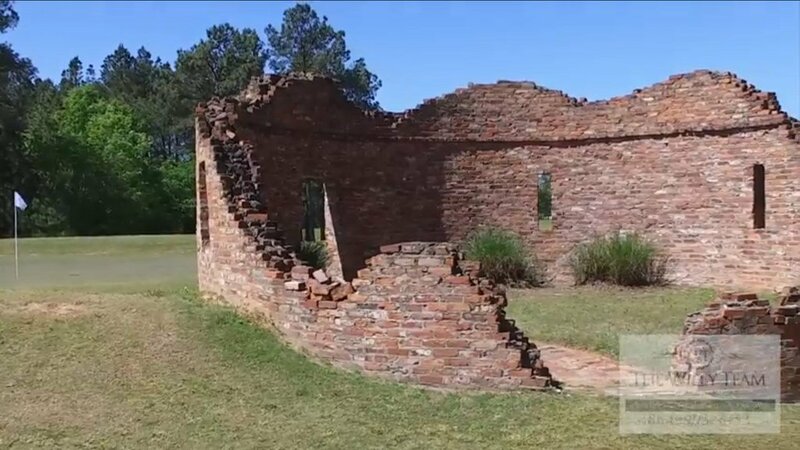 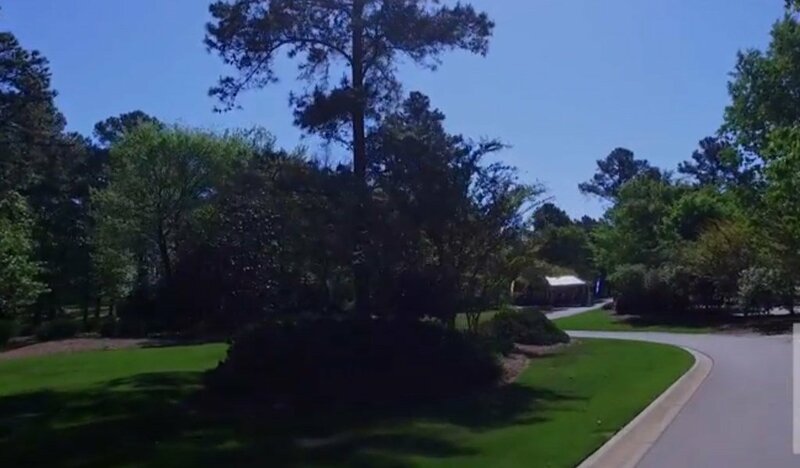 Just a golf cart ride away is The Davis Love III designed Patriot Golf Course with it's stunning beauty and first class amenities that create the perfect “golfers' paradise”. 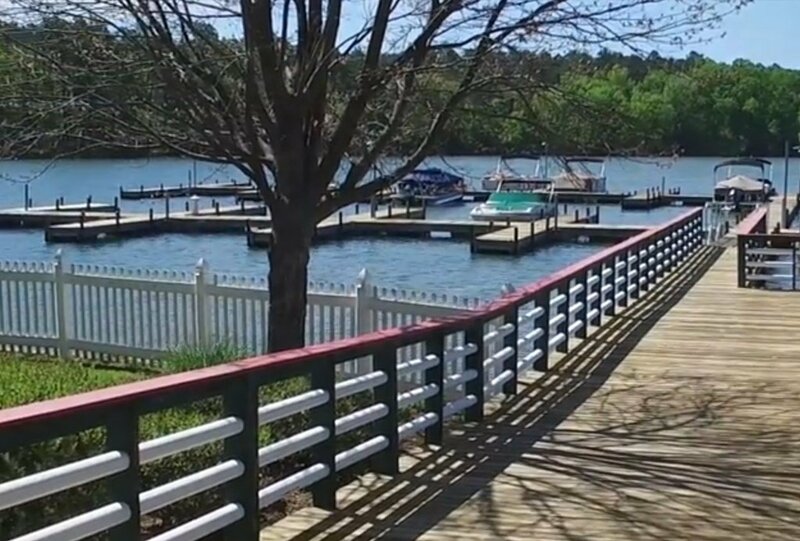 Living here is like living in a resort! 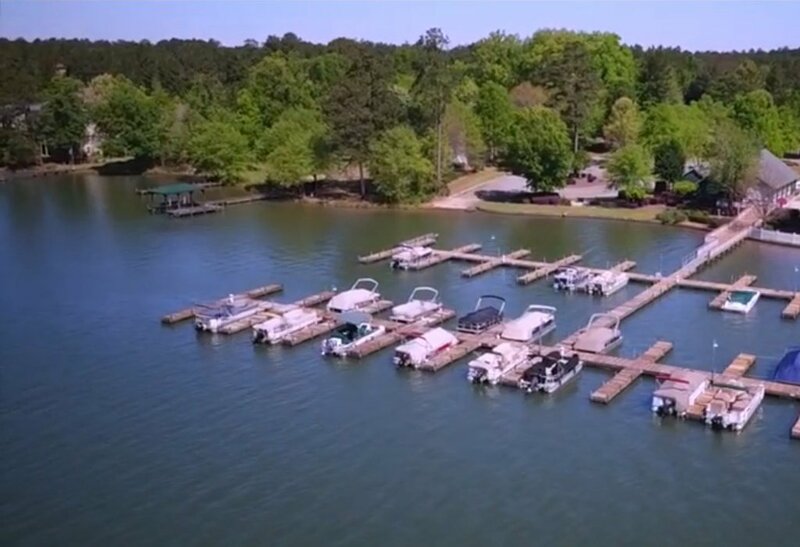 A place where one can spend their time enjoying all the amenities of Grand Harbor and the neighborhood yacht club all from the convenience of HOME. 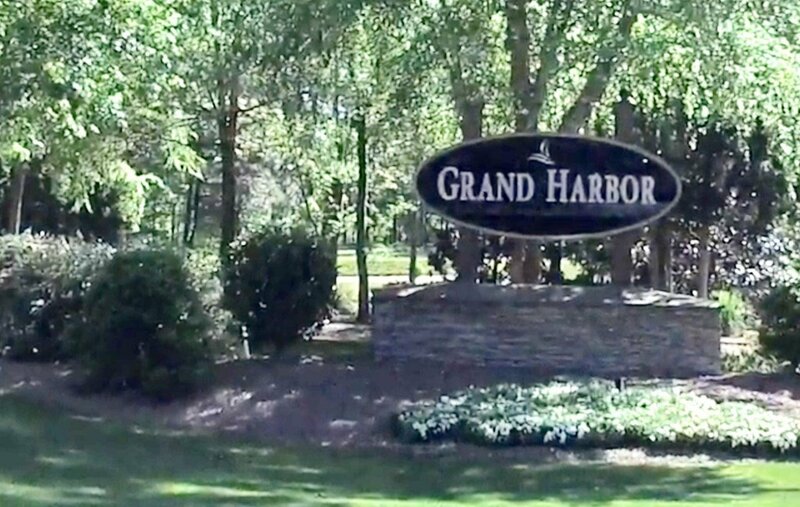 If you are not familiar with the community, Grand Harbor is sure to exceed all your expectations. 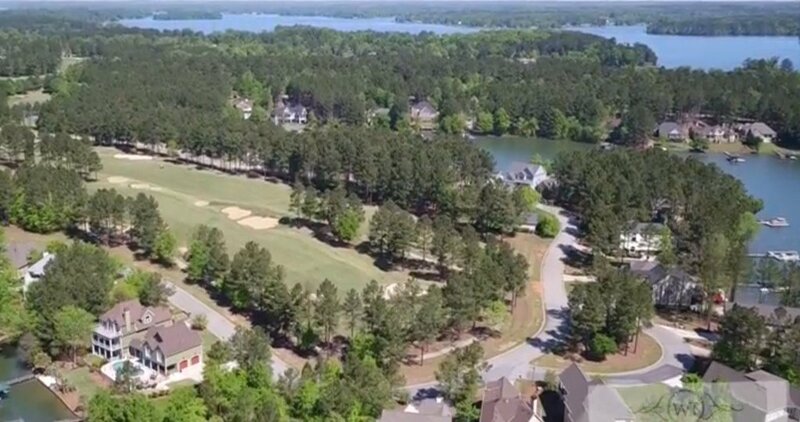 Grand Harbor is a gated golf course community on Lake Greenwood and is situated on 378 acres. 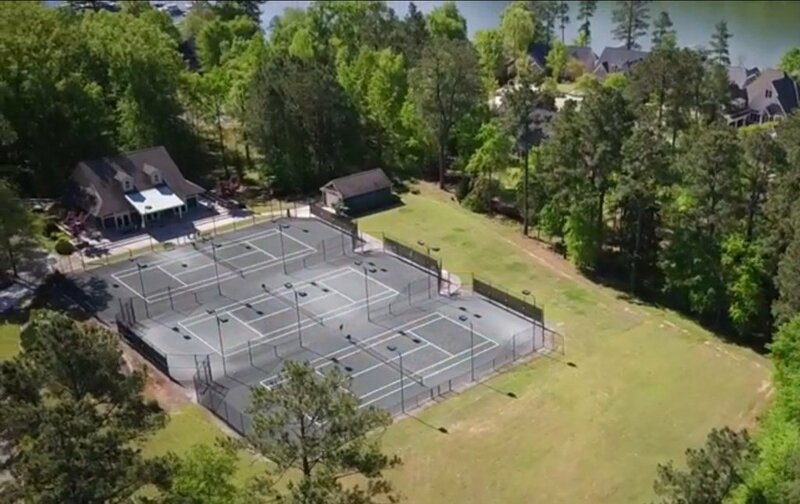 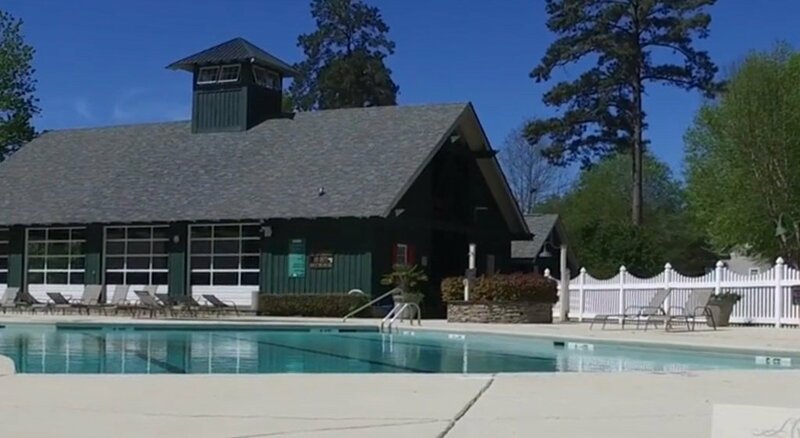 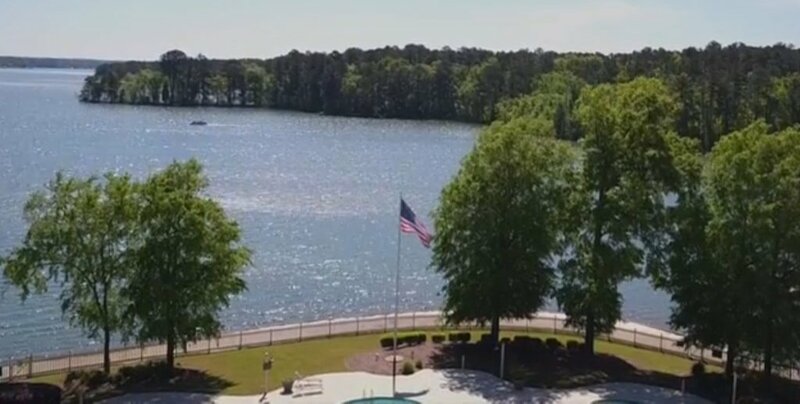 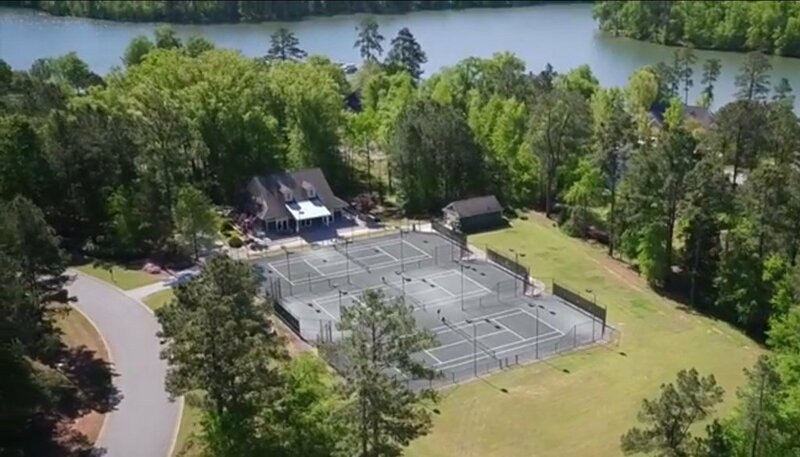 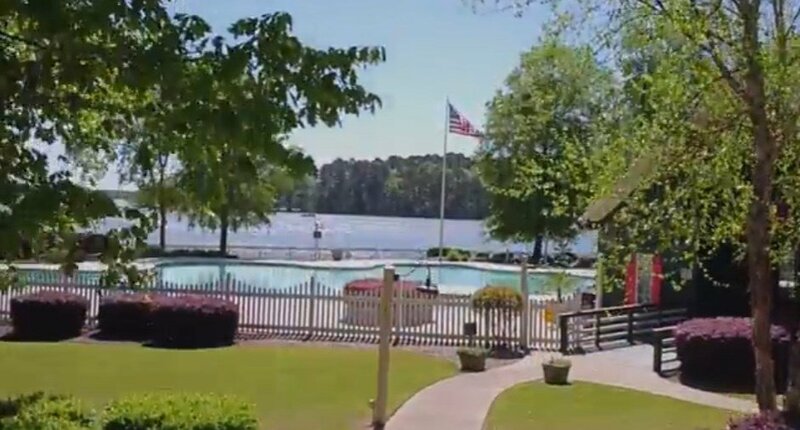 The amenities include The Patriot golf course, The Patriot Clubhouse with full dining services, a Tennis and Fitness Complex, a Marina, a lakefront Aquatic Center which features outdoor dining, a cabana bar and grill, a 5,000 square-foot pool with lap lanes, a children's pool, and a white sandy beach area along the shore of Lake Greenwood, and all within the privacy of a Gated Community. 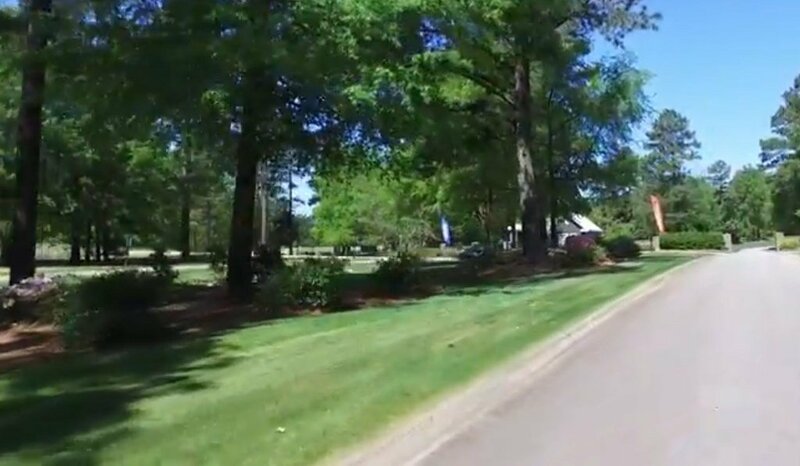 HOA fees include common ground maintenance.